Who do you call in an emergency? 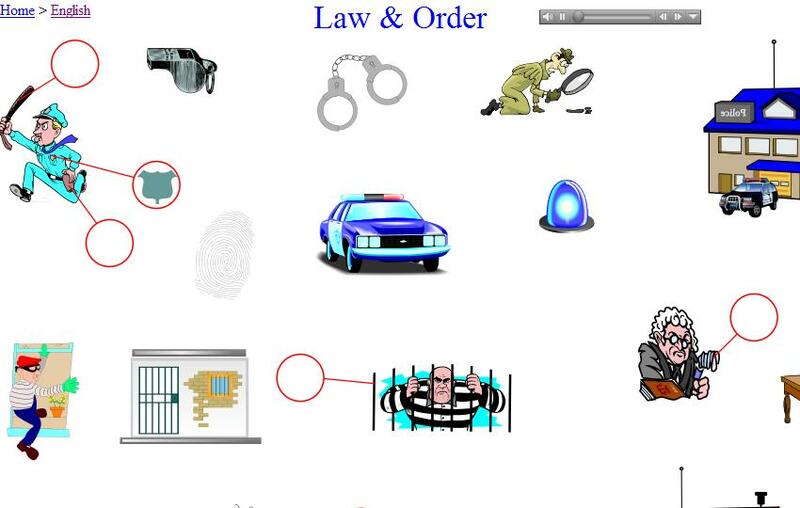 Learn and practice English vocabulary related to policemen, firemen and others who maintain law and order in society. Place your cursor over an image to hear the word pronounced aloud. "Audio Quiz Mode" is a great way to practice your mastery of this vocabulary. To activate this mode, click on "options" and then "Audio Quiz Mode." When you hear a word, click on its picture. If you guess all of them correctly you win!